We are only one call away with our fast, professional and reliable service. 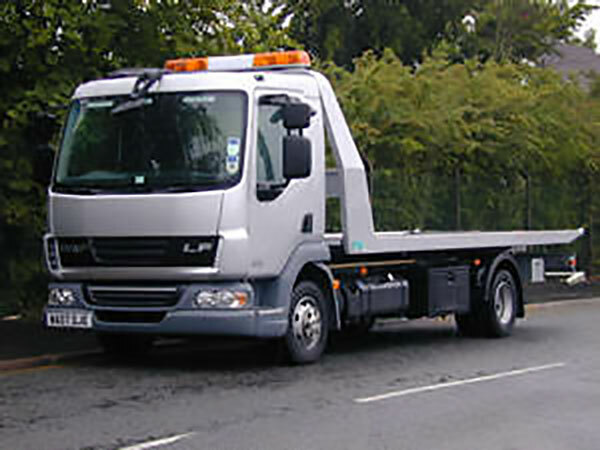 We offer recovery, home start and breakdown services from just £30.00 +vat. Local and nationwide recovery is available. We have powerful vehicles ready and waiting to collect you.